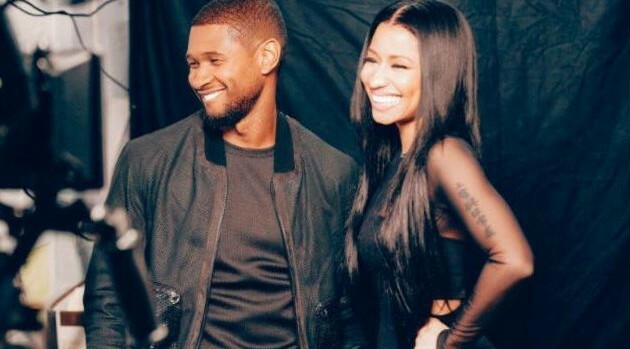 Photo Credit: Jordan Taylor WrightAfter teasing fans, Usher has released the full video for his new single, “She Came to Give It to You,” featuring Nicki Minaj. “She Came to Give It to You” will appear on Usher’s eighth album, due out this fall. In related news, Nicki and her label mate, Drake, apparently went on snack-filled shopping spree between sets. The footage, which is posted on Nicki’s YouTube video log series, sees Drizzy treating the rapper to her favorite junk food, including Cheez-Its and Cheetos.